All name stickers formats included ! 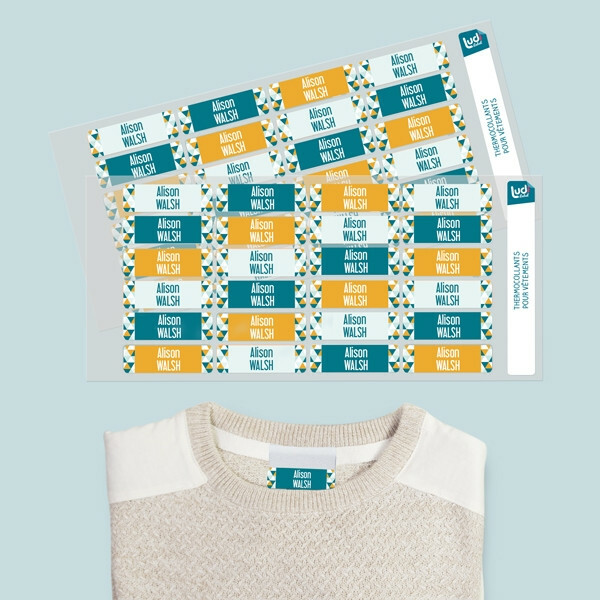 A set of 178 name stickers for objects and clothes to personalize pretty much anything you want! Our colorful stickers are waterproof, UV and friction resistant ! Use them to personalize all your relevant belongings with style by applying one of the many designs available!